Every flower has a soul. Some are a real oasis of peace, and others demons of energy. 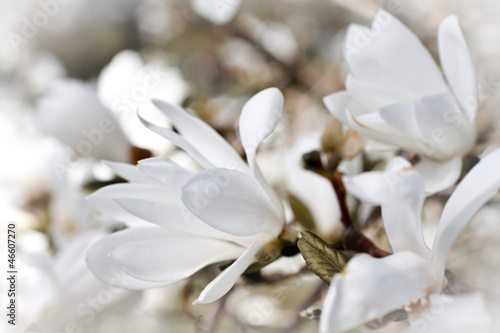 How about magnolias? For us this nostalgic flowers is full of charm and beauty which never disappears. With the photo wallpaper depicting such a theme, your house will change beyond recognition. Discover the charm of the floristic beauty.